This represents a real innovation in the procurement process and a breakthrough in competitive tendering. For the first time a truly comparable quotation scenario exists which is supported and controlled by the procurement team. Potential manufacturers benefit from a clear specification and the removal of the requirement to design and develop the products in isolation. This innovative procurement process has been shortlisted for an award at the HSJ awards in November. In May 2009, the NHS National Innovation Centre (NIC) team were approached by NHSBT with an identified ‘unmet need’ for a new Donor Chair which would match the newly configured Gold Standard Clinical Pathway for Blood Donation. The need for a totally new chair arose from several requirements, most of which were not being met by existing furniture. One of the major problems is the tendency for donors to faint during the donation process. The recovery position is completely different from the blood donating position and NHS B&T realised that this should be addressed in the new chair through design innovation. After three years of attempting to meet the need via conventional procurement, they approached the NIC who took them through the pre-commercial procurement process, via a WIGBI session. This resulted in three different designers producing alternative designs, two of which were selected to progress to physical prototypes which were tested by NHSBT. 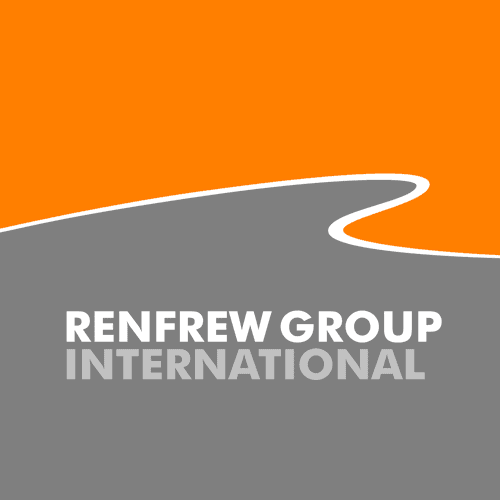 Renfrew Group International’s winning design is now currently undergoing national trials.